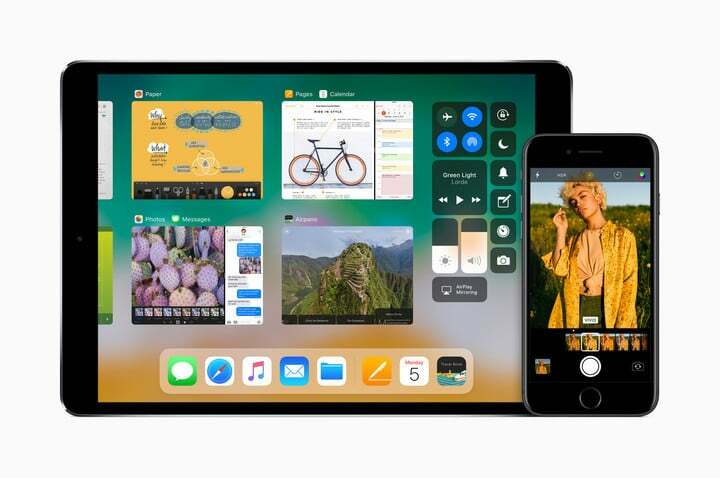 iOS 11 features worth knowing about right now. On Monday, Apple introduced lots of new hardware products, including new Macs, iPad Pros, and a HomePod speaker. The highlight of the Worldwide Developers Conference (WWDC) keynote, however, was the arrival of a new version of iOS. There’s plenty to love about iOS 11 and some things to dislike. Here are seven important points about the new operating system. With overall tablet sales continuing to plummet, Apple had to do something about its iPad lineup. Based on yesterday’s keynote, and it looks like they finally did. 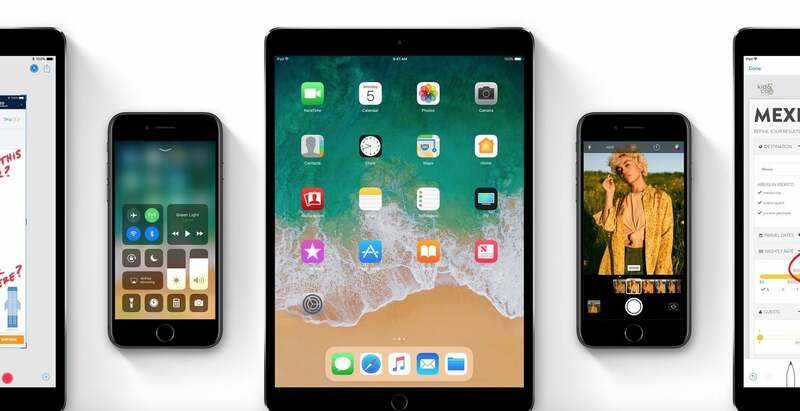 For the first time in the history of iOS, a new operating system release has been announced that focuses more on iPad than iPhone. For years, iPad owners have been complaining about wasted space on the tablet. Much of that space has now been taken over by the appropriately named Dock. Called a “foundational change for iPad,” the Dock allows you to swipe, open, and switch apps instantly. It’s also the place where you can customize your favorite apps and see those apps you’ve used the most — including those on iPhone and Mac when applicable. Though the devil will ultimately be in the details, the Dock looks like a winner and a feature that should only get better with time. The new Files app, which is also available on iPhone, is very similar to the All My Files feature found in macOS. It’s a place where you can find all of your recent files across multiple devices and services. This includes items found on iCloud and also ones on third-party services like Box and Dropbox. 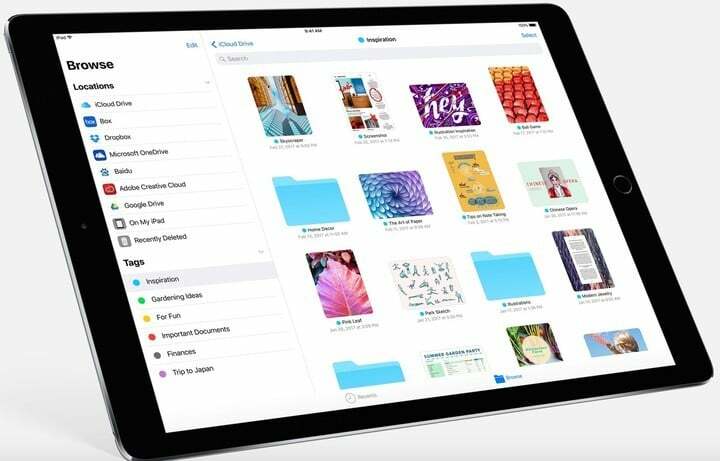 Especially on iPad, the introduction of the Files app suggests that Apple is finally getting serious about turning iPad into something closer to a computer. Wasn’t that what they promised all alone, especially with the iPad Pro? 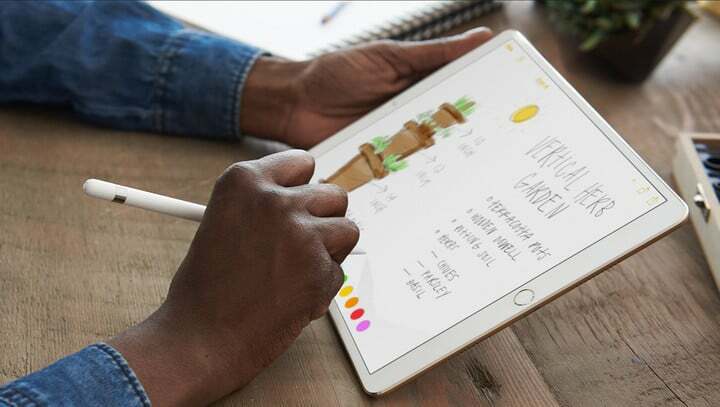 When Apple Pencil launched alongside the first-generation 12.9-inch iPad Pro in 2015, it represented an important admission by the company. As non-iOS device owners had already figured out, some tasks on a tablet require more than your finger. Until now, most of Apple Pencil’s features were limited to sketching. With iOS 11, the $99 accessory can perform all kinds of new tasks, including taking notes, instant markup, scan and sign, and much more. Yes, the iPad finally has a full-size keyboard. Imagine that. From a radical new App Store app to the introduction of an AR Kit, here are a few other points about iOS 11. There’s no doubt about it, the App Store app redesign in iOS 11 is significant. Gone are the days when you could easily find links to many of the newest apps and games right on the top of the app’s main page. Instead, Apple is now handing over this key real estate to only a few titles. 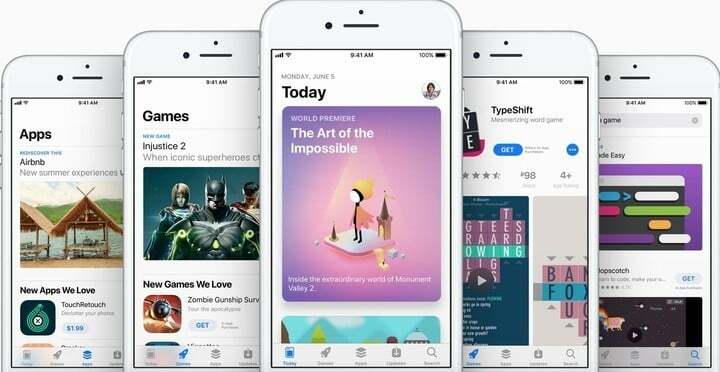 Cupertino calls the change “designed for discovery.” My first take, however, is that the redesign will actually make it harder to find new apps to enjoy. 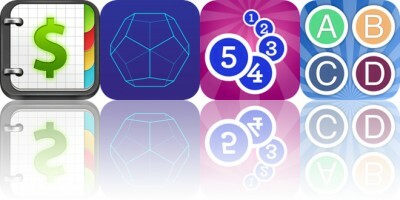 In doing so, the divide between buzzworthy apps and also-rans could grow even larger. Here’s hoping the release of a few more iOS 11 betas over the coming months will change my opinion on this. It seems that every new iOS version brings with it a redesigned Control Center. The changes made in iOS 11 are perhaps the most notable to date. 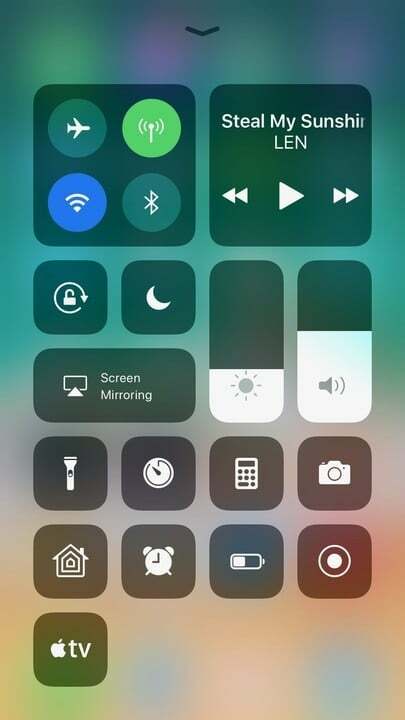 With Control Center in iOS 11, you have better access to settings and features you use on your device the most. This includes 3D Touch-enabled links to music, voice memos, Apple HomeKit, and more. I’ll have more to say about Control Center over the coming weeks. 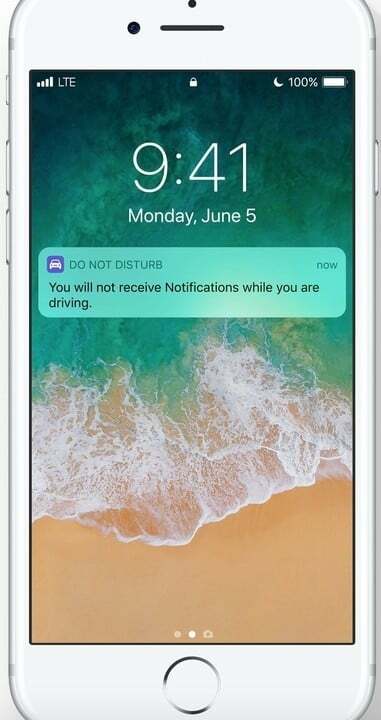 Finally, I’d like to highlight the new Do Not Disturb driving feature in iOS 11. Thanks to this feature, we can all concentrate more on the road and that’s a win-win for everyone involved. I can’t wait to take this feature out for a test drive … and keep my hands on the wheel. These new features in iOS 11 only scratch the surface. We’ll be highlighting more in the weeks and months ahead. In the meantime, which new features are you most excited about using in iOS 11? Let everyone know using the comments below.